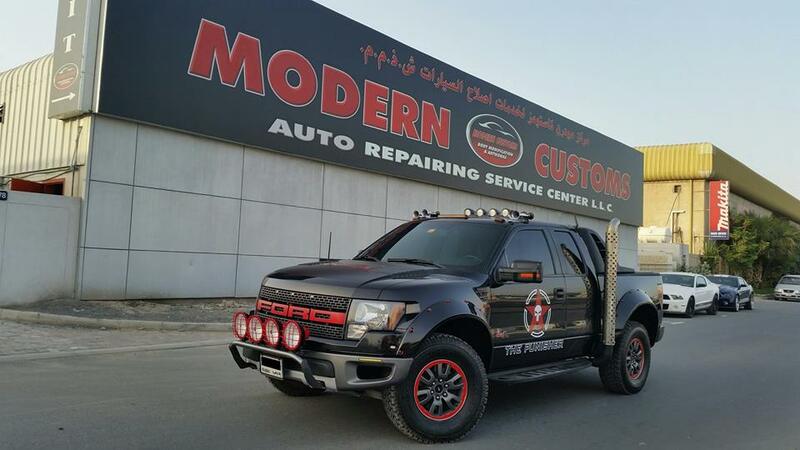 Great service and good quality - always very helpful and try to give fast service. 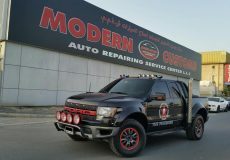 I'm very pleased with this place! 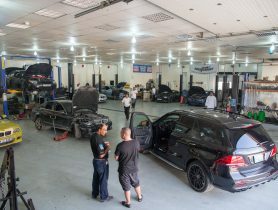 Excellent work and great value from a top team, along with honesty, integrity and dedication in service. 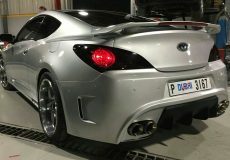 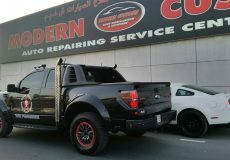 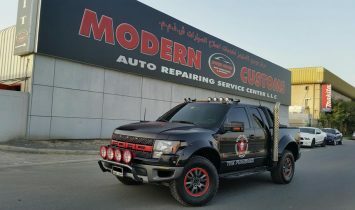 I fully recommend Modern Customs for service on any vehicle. 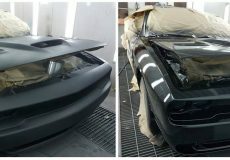 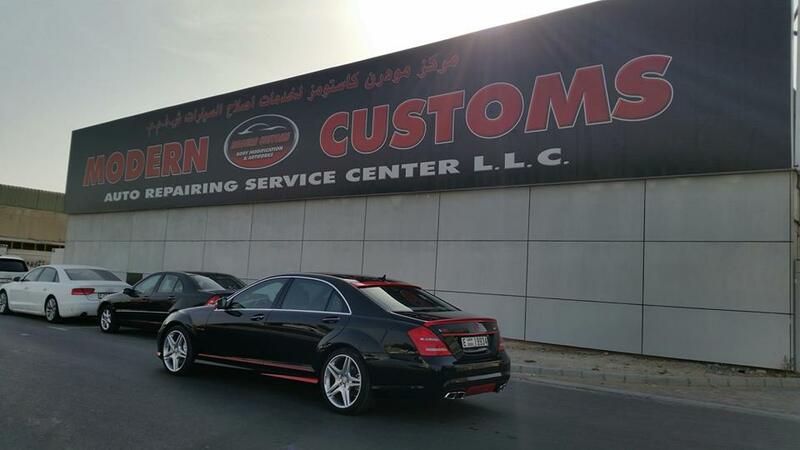 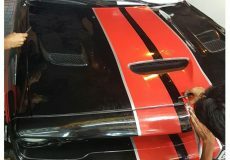 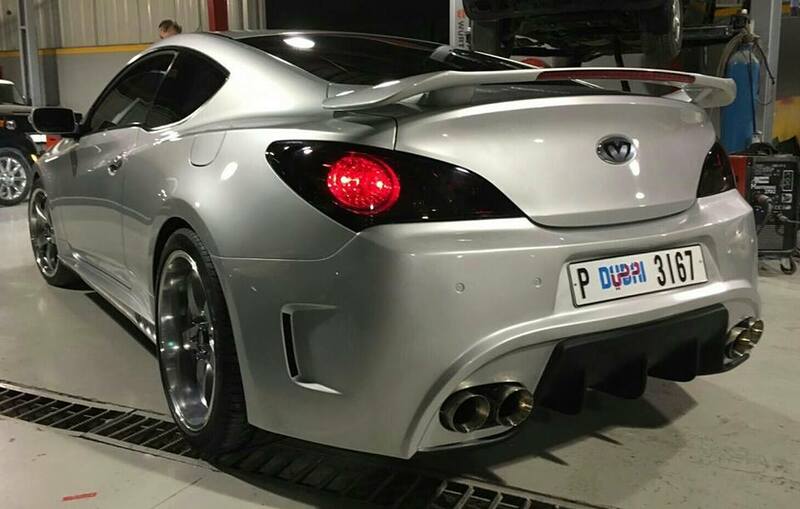 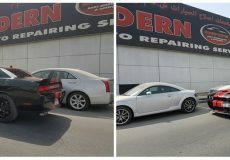 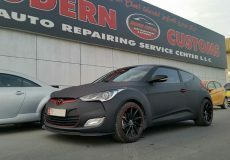 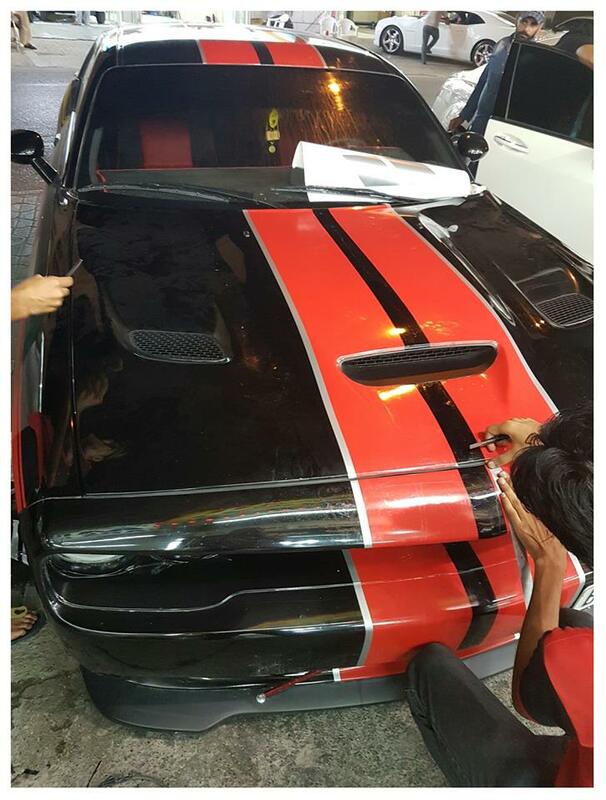 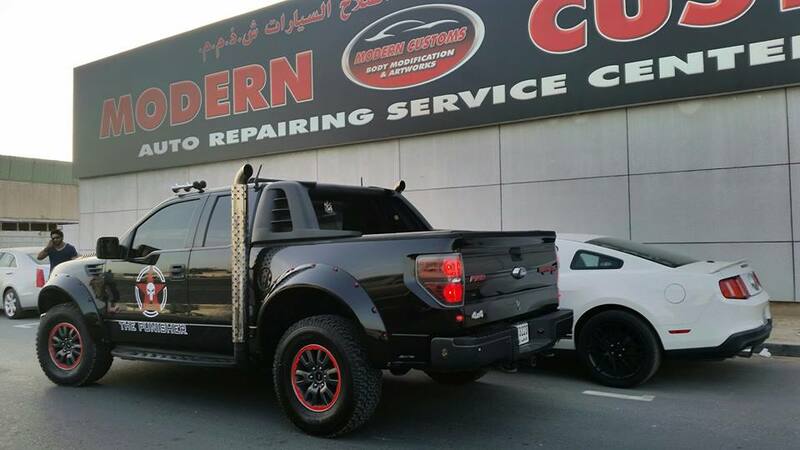 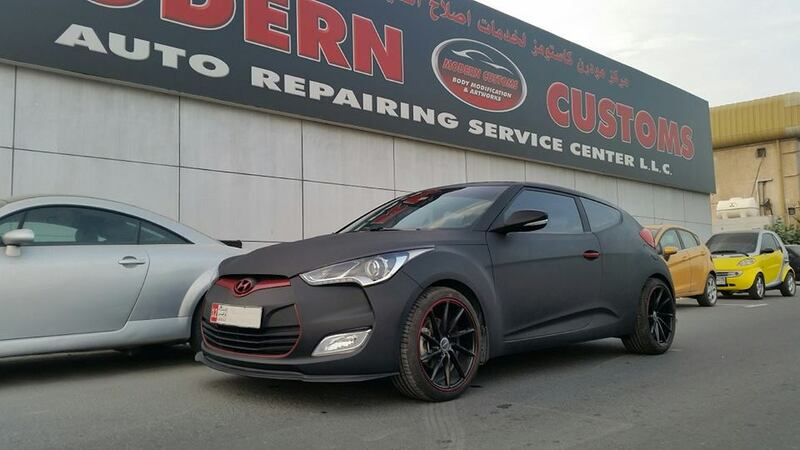 Car Service, MODERN CUSTOMS Auto Repairing Service Center LLC, Car Repair Workshop in Al Quoz Industrial Area 3, Car Repair Workshops in Dubai, Dubai Workshps, Car repairs in Dubai, Workhsops near me, Car Service Center in in Al Quoz Industrial Area 3 Dubai, Mechanic Near me, Mechanic in Dubai, Car Body Shop in, Car Repair Workshops.